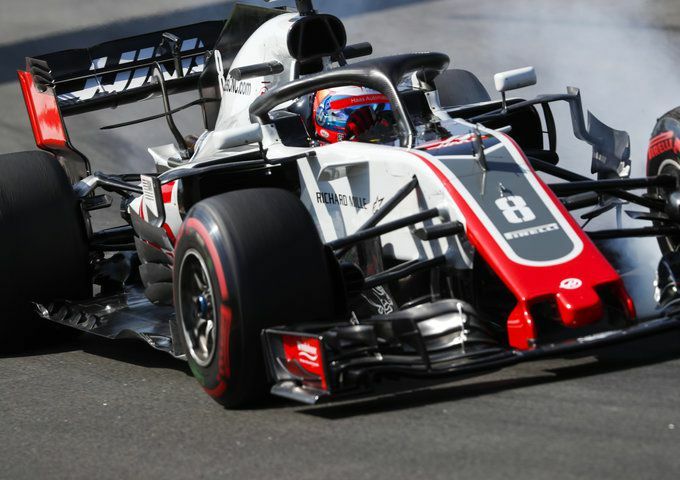 The Haas F1 team have announced today that they will begin a new title sponsorship deal with UK energy drinks company, Rich Energy from next year. 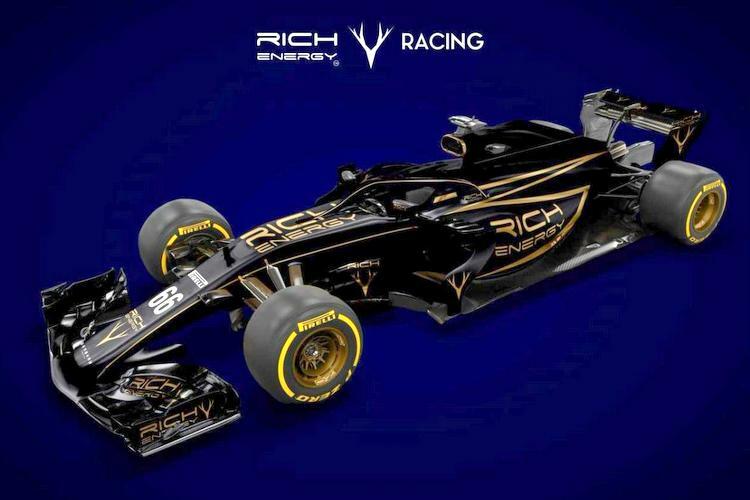 Rich Energy, who had been investigating various avenues in the sport recently also tried to buy out Force India as recently as this year, but with that out of the question due to Lawrence Stroll’s investor group, the firm have decided on sponsorship instead. 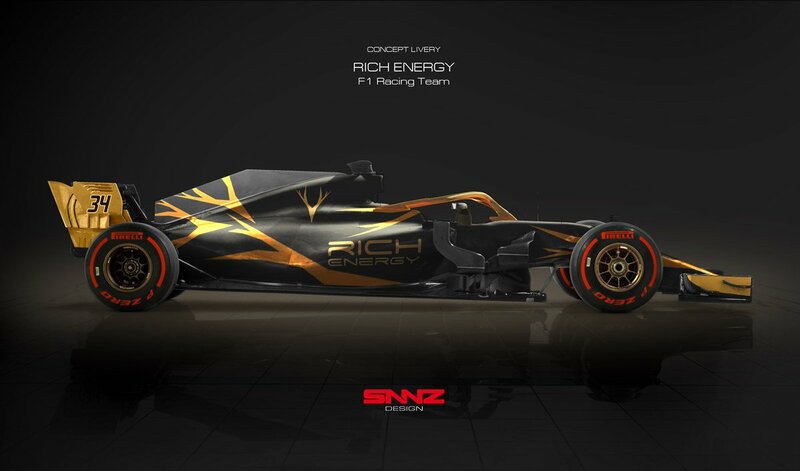 “Securing a title partner in Rich Energy is another milestone moment in the development of Haas F1 Team. The brand appear to offer just the one product, an energy drink which seems to appeal to a more select audience. From looking at the website, their colour scheme is black and gold, meaning we may see a Haas car sporting some Lotus-esque colours!